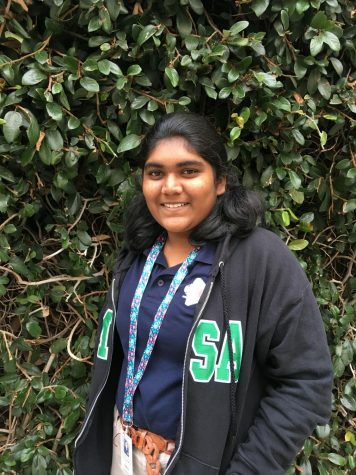 Rhea Jadhav comes from India, and this is her first school year in America. In a totally new country, a new hemisphere, she is trying to understand her new environment. A 14-year-old, music-loving girl, she loves playing guitar and was in a band that was Top 35 in her home state of Maharashtra, India.